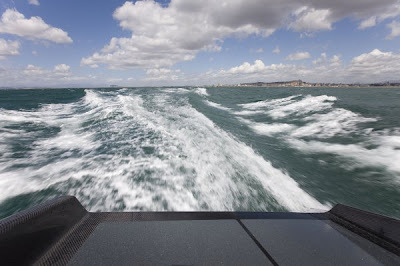 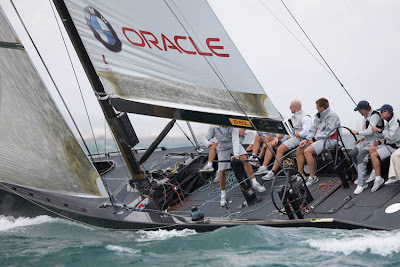 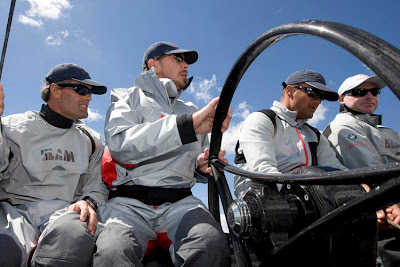 BMW ORACLE Racing competes in first regatta of the 2008 season. 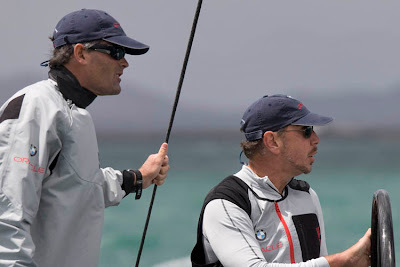 BMW ORACLE Racing competes in the team’s first competition of the 2008 season starting tomorrow at the RC 44 Cagliari Cup in Italy. 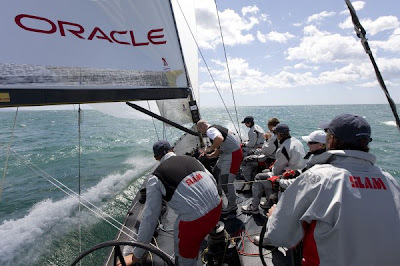 Skipper Russell Coutts and team owner Larry Ellison are sharing afterguard duties in their first regatta together.